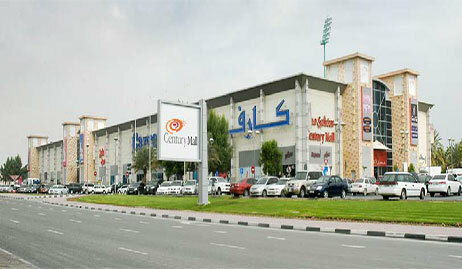 Al Safeer Group's foray into shopping malls dates back to year 2000. Vast knowledge of the local market and successful completion of ambitious retail projects have made Al Safeer a force to reckon with in a short span of time. Safeer Mall, Sharjah, Ajman & RAK are located strategically across the three emirates, surrounded by a highly populated residential area, offers a unique blend of modern and traditional architecture. All our malls are built over 3 levels with 2 basement car parks, Safeer brand of malls has created a perfect balance of shopping and entertainment for its customers. 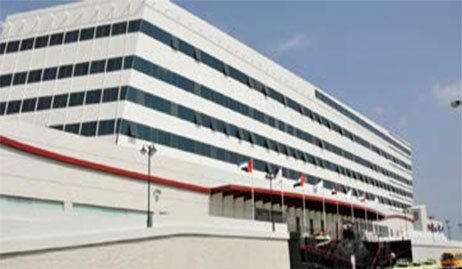 Al Safeer Group›s foray into shopping malls dates back to year 2000. Vast knowledge of the local market and successful completion of ambitious retail projects have made Al Safeer a force to reckon with in a short span of time. Safeer Mall, Sharjah, Ajman & RAK are located strategically across the three emirates, surrounded by a highly populated residential area, offers a unique blend of modern and traditional architecture. All our malls are built over 3 levels with 2 basement car parks, Safeer brand of malls has created a perfect balance of shopping and entertainment for its customers.